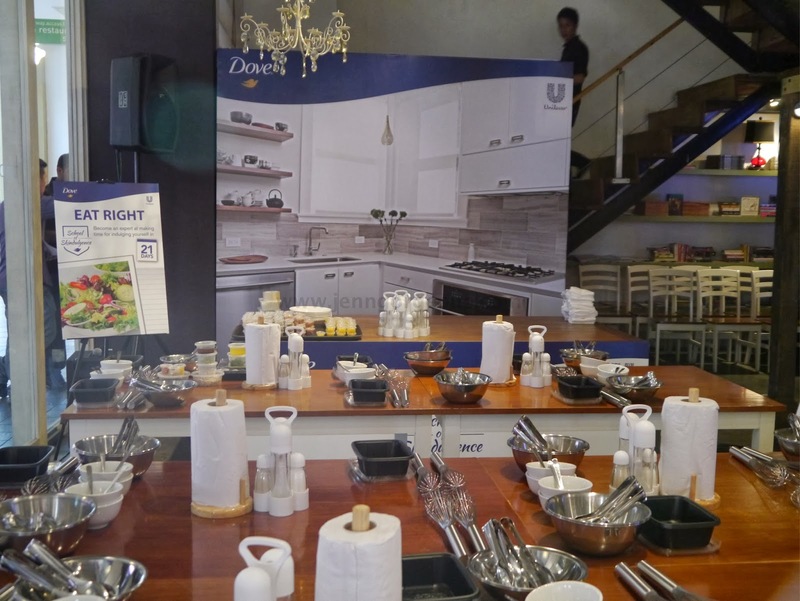 Recently I attended the launch of Dove SKINDULGENCE campaign, Your Better Than Milk Routine at The apartment, The curve. 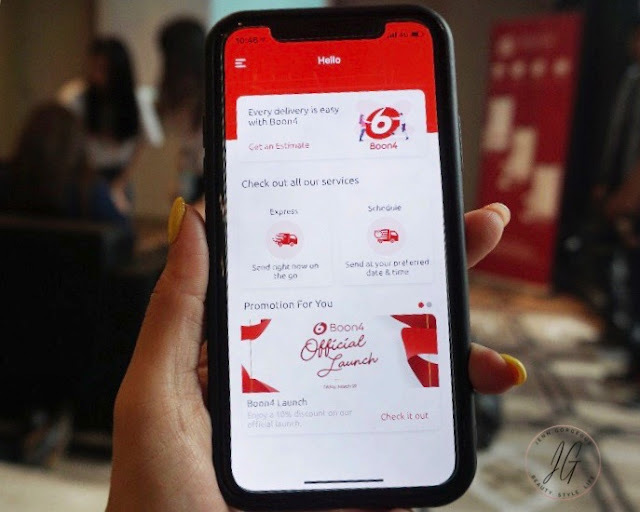 Dove Skindulgence campaign is a solution to encourage women to indulge and pamper themselves on a daily basis in less time and with less money and all in the comfort of their own home. 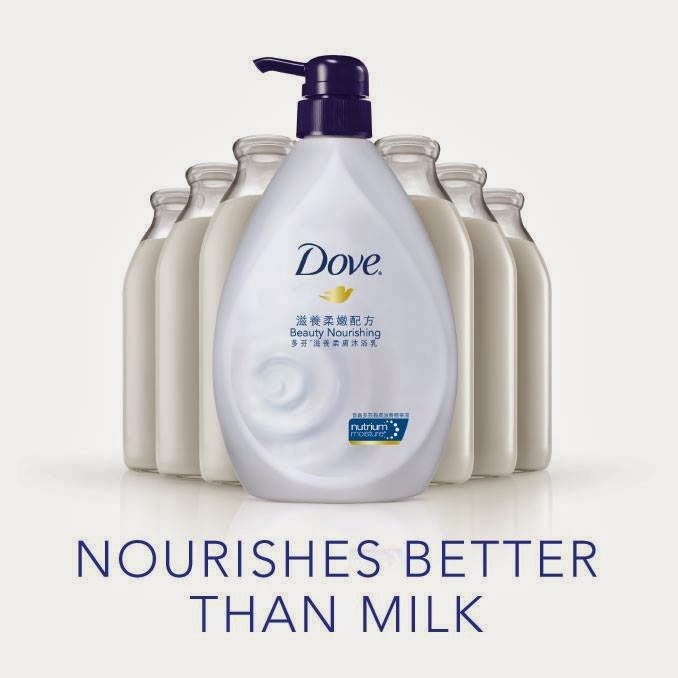 With New Dove body wash with NutriumMoisture that proven to be better than milk has unique blend of moisturising and nourishing ingredients replenishes nutrients back to the skin while you are shower. 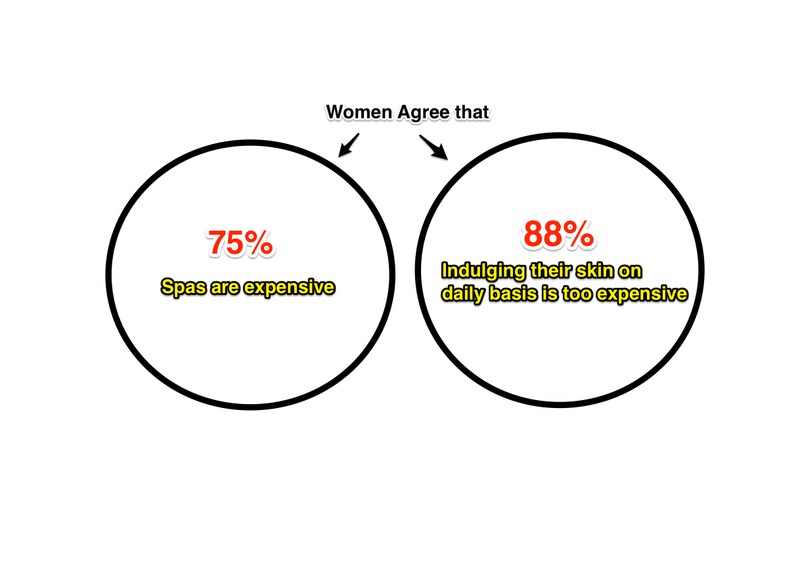 It can be your daily pampering body shower. But to achieve a healthy skin, we need to take further step to eat right, stay active and love yourself(pampering session) . Back to the event on that night, we were split to 3 teams to discover each School of Skindulgence Pillar : Eating Right, Loving yourself (shower), and Staying active (exercise). I did the "Eat right" and "Loving yourself" sessions. 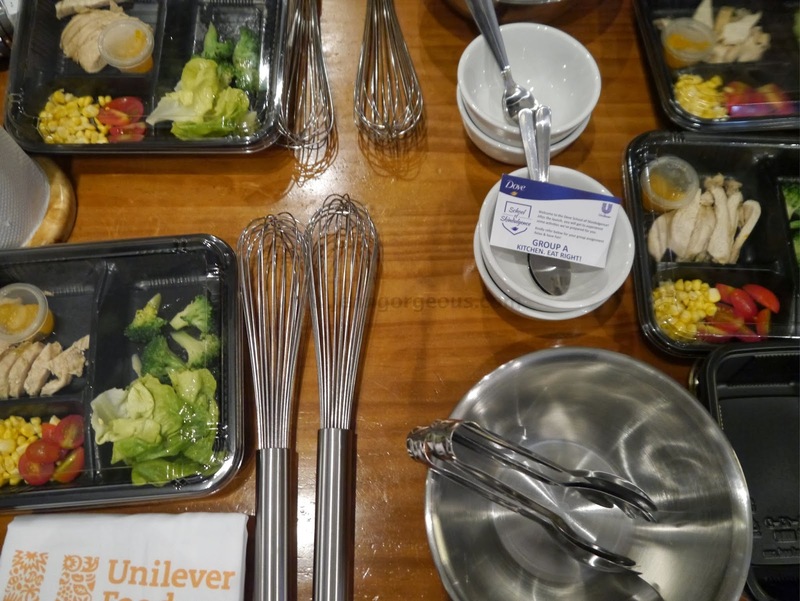 Dove body wash team prepared a kitchen area where we can learn how to make our own healthy food. 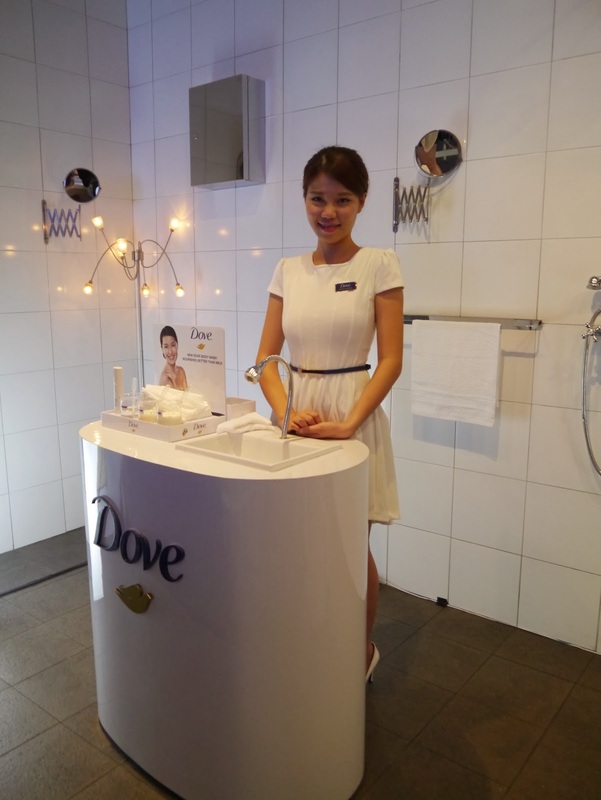 A bathroom area where we can test out the moisture level on using dove new body wash.
Basically, all the ingredients are prepared, and all we need to do is just to mix the sauce provided to all the ingredients. First dish is the "broccoli chicken salad", and the second dish is "Japanese soba with mushroom". Loving yourself session is in the shower room, where we can test out the moisture level after we use it on our hand. 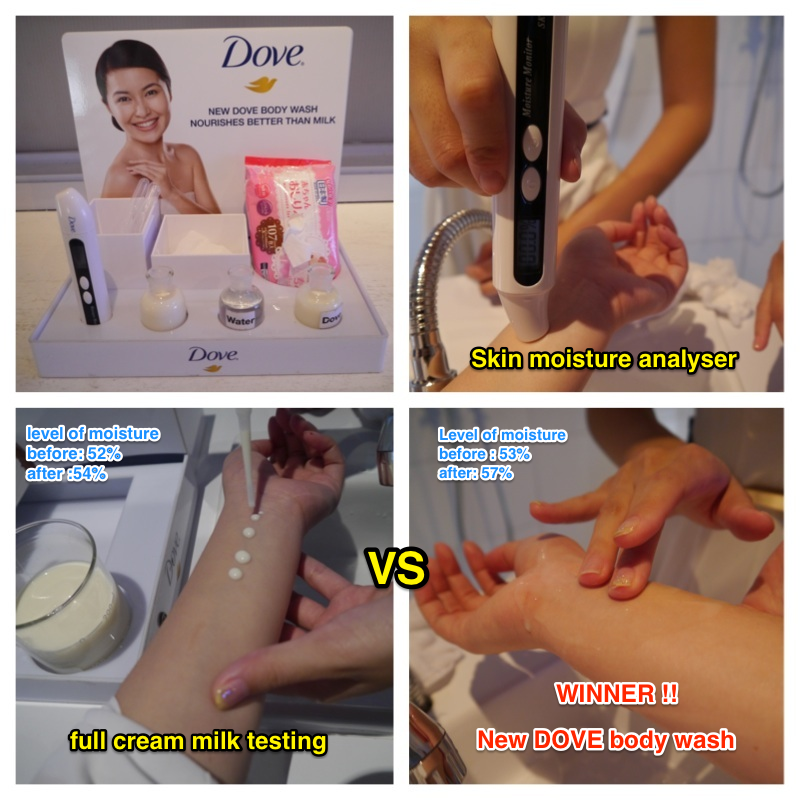 My hand moisture level gone up after using the New Dove body wash NutrimMositure technology. Beside that, my skin feel much softer. The new body wash come in : Beauty Nourishing, Gentle Exfoliating, Sensitive Skin, Fresh Touch, Energize and Revive in 1 litre bottles at Rm22.90. You can get it at all leading pharmacies, hypermarkets and supermarkets. 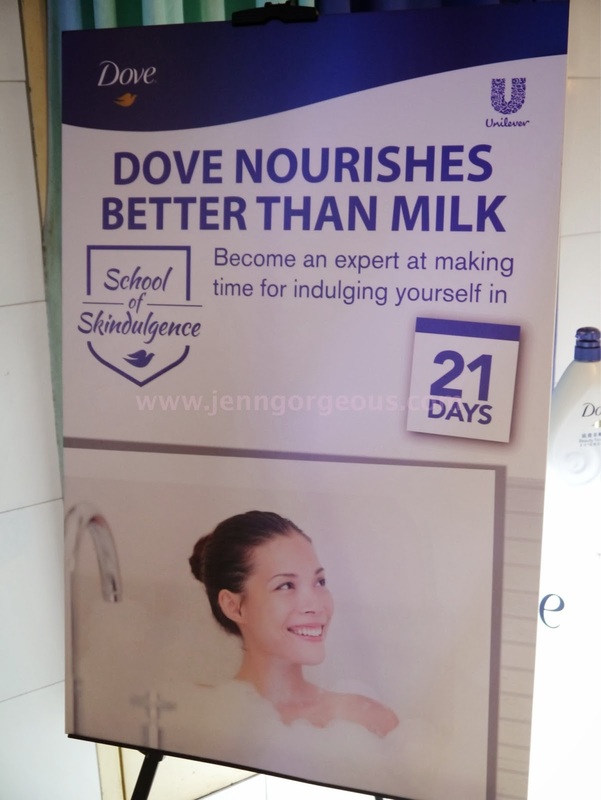 The new Dove body wash, "your better than milk routine" is proven to be better than milk and all you need is just one or two pumps of Dove with NutriumMoisture to deliver moisture and nourishment deeply to give your skin the pampering it needs. 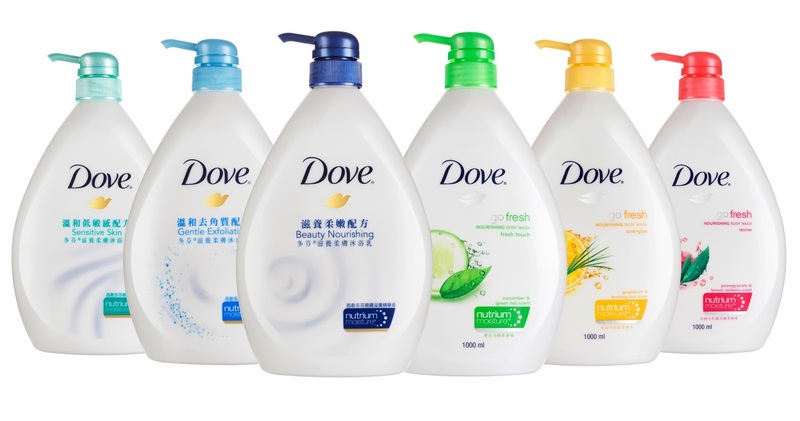 Showering with regular body washes that do not contain nourishing ingredients can cause dry skin damage as they strip the skin of its natural moisture, Dove has discovered how to effectively nourish skin int he shower during cleansing. Instead of skin feeling dry and tight once you step out the shoer , you left with nourished and moistures skin, just as if you went for a spa treatment. Do you wanna challenge yourselves to achieve the three main pillars of SKINDULGENCE ? You can win 3x weekly prize of Hamper worth Rm100 and 10x Grand prize 3D/2N Island getaway. 3. You need to post up minimum of 21 pictures for 21 days challenges. Share at least one picture daily via instagram hash-tags (#skindulgence #betterthanmilk #eat right #stayactive ) with a minimum total of 21 pictures (7 pictures per pillar) in the 21 days of how they take care of themselves at home. 4. A continuous posting for 21 days is compulsory. 5. Challenge starts on 1 March 2014 and ends on 30 April 2014. The last day to pledge is 10 April 2014.